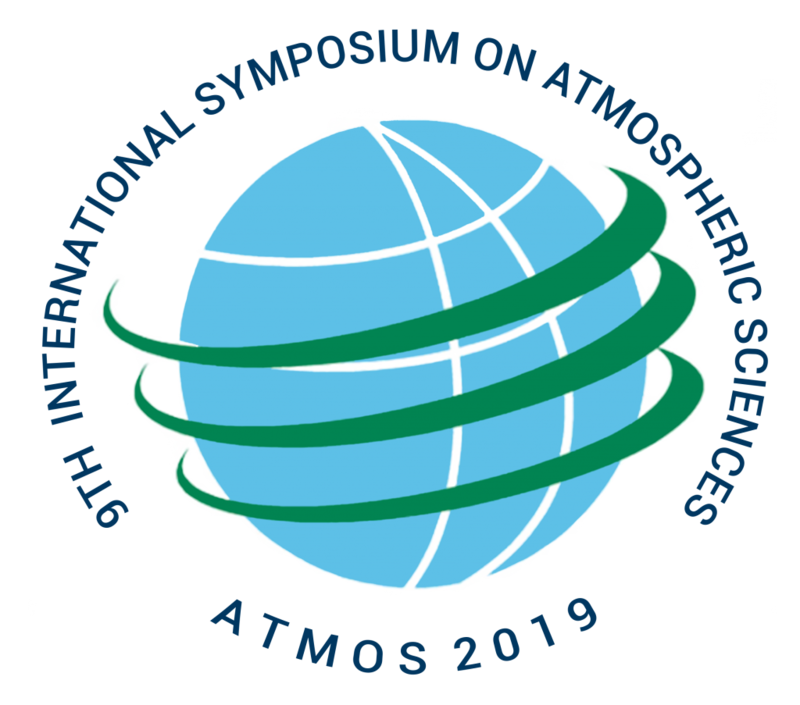 9th International Symposium on Atmospheric Sciences, ATMOS-2019, will be held in Istanbul, Turkey between October 23-26, 2019 under the organization of Istanbul Technical University, Department of Meteorology. The symposium organization committee selected the main theme for this year’s symposium as “Interactions Between Climate Change and Sectors”. The symposium talks will address and discuss the interactions between climate change and agriculture, economy, energy, environment, forestry, health, society, tourism, transportation and water resources, etc. Besides, wide-range of studies covering other branches of atmospheric sciences and their applications are also expected and welcomed. We are looking forward to your contribution and participation to the symposium. Hope to meet you where the continents meet.